To all the 911 Family and in behalf of the 911 Wellness Foundation (911WF) Board of Directors I offer thanks for our nation’s 911 professionals. As part of my Thanksgiving I reflected back on the many times my extended family and friends have reached out in crisis to call 911, and I felt a lot of gratitude. And then my mind drifted to the question: What are the hidden costs of 911 interventions delivered by the 911Pro each shift, each week, each month of each year to those in life threatening emergencies involving children, the elderly, those in suicidal despair, others trapped in house fires or domestic violence, and so many more critical scenarios? Certainly the public defrays the financial expense of such 911 service. But how are we as 911 stakeholders helping to manage the enormous EMOTIONAL COSTS incurred by our 911Pros over the course of their careers in caring for the public in peril? Only in the past few years have we begun to research the toll such emotional labor takes on the health of telecommunicators. Could we reach a point at which we will not be able to attract and retain workers capable and willing to do such mentally grueling work?One of the most stressful and frustrating challenges facing our nation’s 911 Center leaders is adequately staffing and retaining 911 frontline telecommunicators. Indeed, eight years ago APCO’s Project RETAINS affirmed that retention rates are poor and must be improved. Consider this analogy: we as a nation are rightly concerned about conserving natural resources, such as water from our Great Lakes.We recognize that without strategic long-term planning to prevent contamination of our water supply, physical life, community survival and commerce in the Midwest all stand at serious risk. The greater, the stronger, the more plentiful a resource is perceived to be, the more apt its beneficiaries are to take it for granted. We assume it will always be there taking care of us. This assumption is understandable, but of course it is dangerously inaccurate. I believe this principle also holds true for the public’s expectations of our 911 workforce. Because 911 has for so long answered the call of duty and performed at extraordinary levels of competence and efficiency, 911 stakeholders assume we will always be able to tap those three digits and experience this same speed and quality of emergency response. 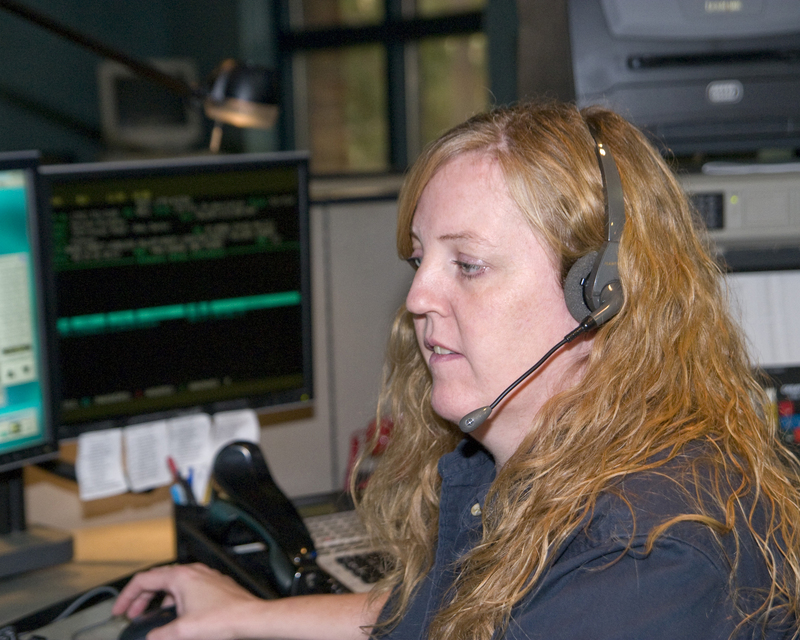 But 911 telecommunicators–however extraordinary they must be to do this work– are also just human. They are subject to the same risks of compassion fatigue, traumatic stress disorders and chronic stress-related illnesses as any of us would be when exposed to high levels of traumatic events in the line of duty. The mission of the 911 Wellness Foundation is not to sound a false alarm or generate undue drama about these concerns. It is to optimistically join the resources of all 911 stakeholders in a concerted long-term effort to think and plan strategically, to sustain and optimize the health of our Very First Responders– just as leaders in the Great Lakes Region have worked to assure mid-westerners’ access to clean water in the future. Leading 911 stakeholders are talking their place in this 911 Wellness effort.The National Emergency Number Association (NENA) is evidencing a high priority placed on this critical issue with establishment of its new Standard on Acute, Traumatic and Chronic Stress Management Standard (approved August 2013). And NENA’s has featured the topic of stress, mental health and wellness in its latest edition of its flagship journal, The Call. The International Academies of Emergency Dispatch has joined 911WF to partner in optimizing the health of our 911 workforce. This Thanksgiving, please join my own family in giving thanks to all our 911 professionals–those who serve at the console, those who supervise, and those 911Pros who manage personnel and systems. And please consider lending your support to the 911 Wellness Foundation as we pursue this mission. I welcome your emails and will take time to explore with you how you can contribute uniquely to our work.